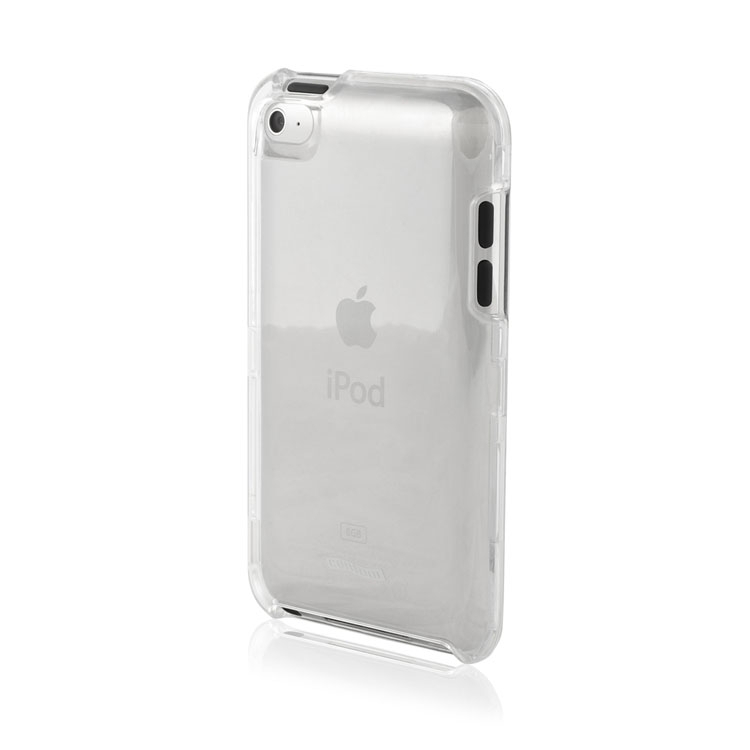 This lightweight polycarbonate iPhone 4 case by Contour Design provides shock absorbing protection. 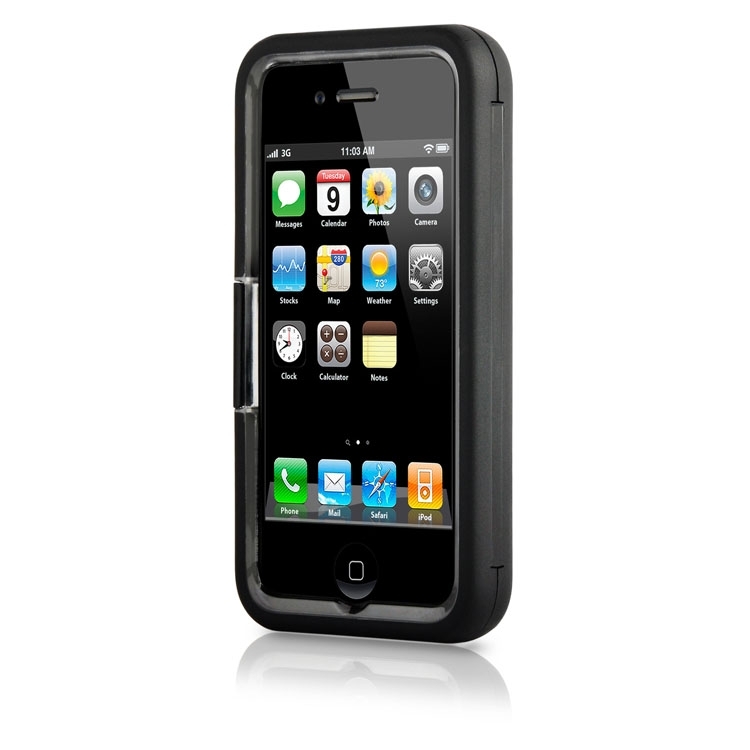 You can easily open and close the Showcase iPhone 4 case by using the side latch. A multifunction holster stand enables you to flip-out the stand for media viewing or clip it to your belt. It offers complete access to all buttons and switches. The many features make Showcase an attractive iPhone case.